Is one diabetes sufferer's journey to freedom from medication the answer for all? For the Vancouver Island resident, it was a no-brainer. He opted for the latter and joined a new clinical trial offered jointly between UBC’s Okanagan campus and Pharmasave. The study is testing whether a low-carbohydrate therapeutic nutrition intervention can help patients with Type 2 diabetes get their blood sugar levels under control and reduce their medications. But what does this story mean for others suffering from Type 2 diabetes or prediabetes? Is a change in diet the silver bullet? Jonathan Little is an assistant professor in UBC Okanagan’s School of Health and Exercise Sciences and the lead researcher on the study. Jonathan Little, assistant professor in UBC Okanagan’s School of Health and Exercise Sciences. Why is J.J.’s story so interesting as a researcher? The idea that you can “reverse” Type 2 diabetes, or at least get the disease into remission, is a novel and intriguing one that goes against the current dogma that Type 2 diabetes is a chronic progressive disease. Anecdotes and personal stories are valuable in science because they give us an indication of what might be possible, where to go and what to try next. 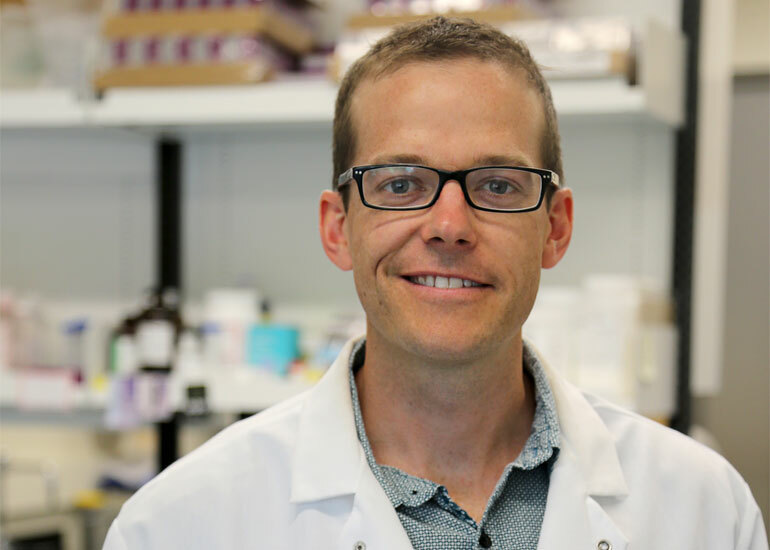 Stories of personal successes like J.J.’s have led to our research team working on a much larger study, in collaboration with Pharmasave across BC, to see whether it is possible to reverse Type 2 diabetes on a larger scale. Is this proof that diet or lifestyle can cure diabetes? No. What this tells me is that reversal of Type 2 diabetes is possible with a dietary approach and that we need to look at a much greater number of people. We need to apply thoughtful tests and proper study designs to produce Grade A evidence. While this individual result is exciting and should be celebrated, it is important that we continue to conduct rigorous clinical trials to determine whether the results are repeatable, robust, and sustainable across most or all individuals who have Type 2 diabetes. Does his story mean that others will get the same results? Maybe or maybe not. That’s why we’ve designed the study. It’s important to keep in mind that anecdotes may be very powerful but that doesn’t mean that the results apply to everyone. Every person with Type 2 diabetes has a different genetic profile, different environmental exposures, different background so may not respond the same way. We conduct a randomized control trial, such as ours, to help determine if the results apply, on the average, to individuals in spite of all of these factors. We are aiming to recruit 200 participants across 13 sites in BC within the next year. Engaging more people interested in reversing their Type 2 diabetes is our most immediate next step and will help us better understand this disease.